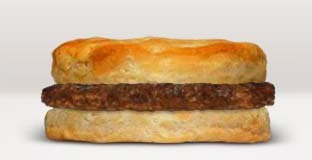 This was my breakfast of choice for a few years (two sausage biscuits and a hashbrown). In fact, there’s no telling how many dollars I’ve spent on these glorious biscuits. 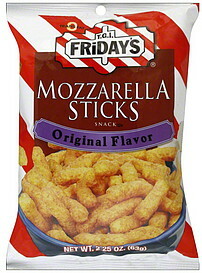 I will admit, these can be hit or miss, but if you get one fresh out of the… um… microwave… they’re really, really good. Especially if you get one from an employee that likes to really butter the biscuit before heating it. Honestly, I’ve had more hits than I have misses with these. 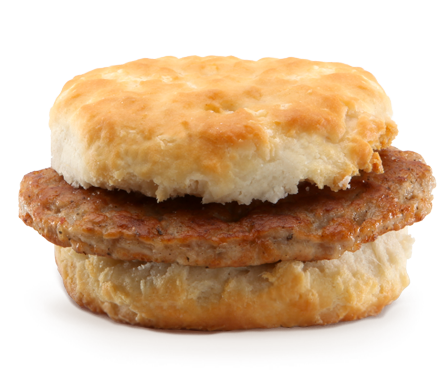 I do recall one day when I got my usual, I took a bite, and it was the best thing I had ever tasted. There was so much butter flowing in my mouth! 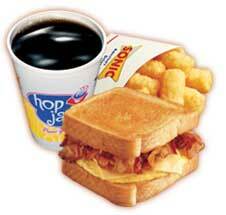 If I’m not in the mood for Pop-Tarts in the morning, this is my go-to breakfast.